Home / Blog / Inspiration / Rooflight Living Means Daylight Saving – 365 Days of the Year! Rooflight Living Means Daylight Saving – 365 Days of the Year! Light transforms our homes – and our moods like nothing else. And nothing allows the light to come flooding into even the darkest corners of our homes like rooflights. Call it daylight saving as rooflights not only allow us to maximise the daylight hours, but also saves on energy and heating too. We’ve talked before about how the quality of light channelled indoors by rooflights is superior to that of normal vertical windows. Rooflights bring more light into our homes maximising the amount that is available to us during daylight hours – no matter what time of year it is. Architects have long understood how light enhances not just our living space but also our moods, and have constantly experimented with new ways to bring more light into our homes. Believe it or not, one of the most popular rooflights today which is the timber-framed lantern rooflight, originated in the Georgian period and also featured in many Victorian homes. Lantern rooflights are quick to install – and of course, they look stunning and compliment period properties. As well as being energy and thermally efficient, lantern rooflights lend a pavilion or conservatory feel to home interiors. 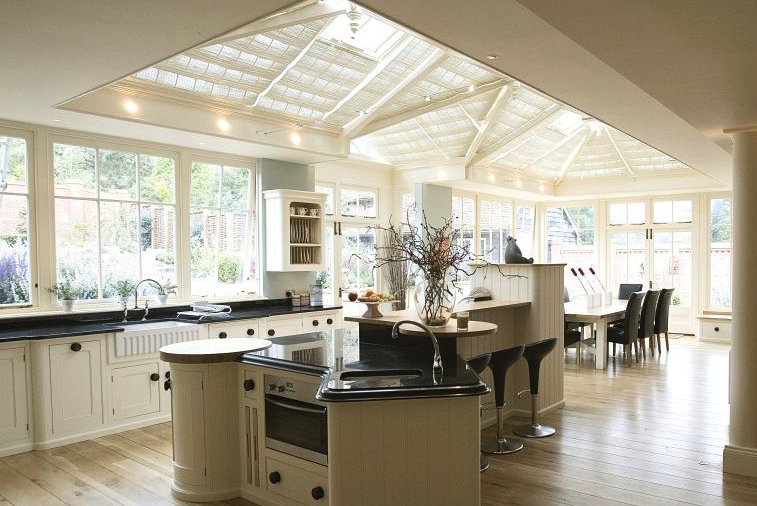 Flat rooflights can be ideal for extensions – especially kitchen extensions or newer properties. Combine these with bi-fold or glass doors and daylight saving turns into enhanced living in more light no matter what the season – or the weather for that matter. Light lends the wow factor to any room and any home which is why glass is one of the most versatile, striking and beautiful materials for home design and improvement. Glass gives the feel of extra living space as previously dark, cramped rooms expand and take on a new lease of light! Another option is all-glass extensions which can also be utilised to divert light into other areas of the home. 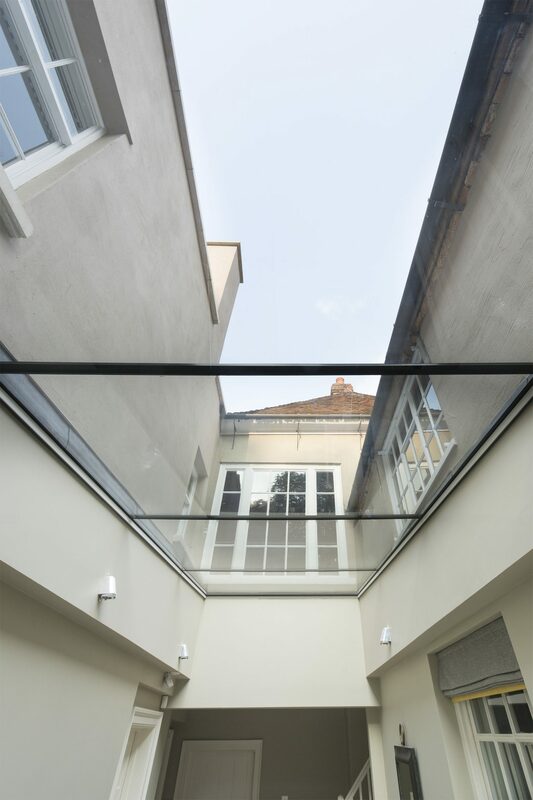 Today’s rooflights and architectural glazing in general is far removed from the glass of yesteryear – even when utilised in traditional designs such as lantern rooflights. Improvements in glass technology mean it’s not just the daylight you’re saving but everything from your energy bills to your furniture with UV protection. Want to discover how VisionAGI can bring 365 day a year daylight saving into your home? Explore our full range of rooflights here. Or else for more inspiration take a tour of our diverse case studies. Read our blog which is full of ideas on how to get the most from living in the light and packed with everything from planning ideas to creating that perfect light-filled interior. interior Ready to talk rooflights? Contact or call us for an obligation-free chat. We bring the light into your home as at VisionAGI -#wehavethevision.